If you’re using any kind of cloud application or storage outside of your office, you are right to be concerned about data privacy and security. As a rule, if you have data worth protecting, you should be concerned about it, regardless of where it is stored. 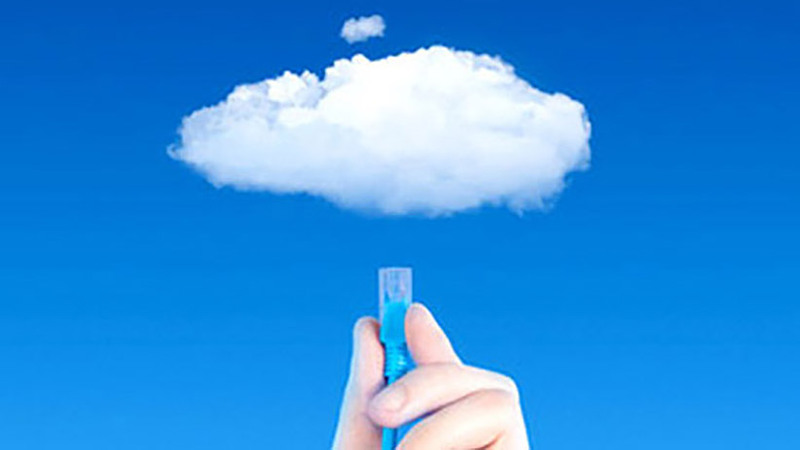 However, many data breaches, including data stored in the cloud, are due to USER ERROR. Therefore, it’s important that you, the user, maintain a strong awareness and culture of security. No matter how diligent you are about security, nobody is immune to cyber-attacks completely. 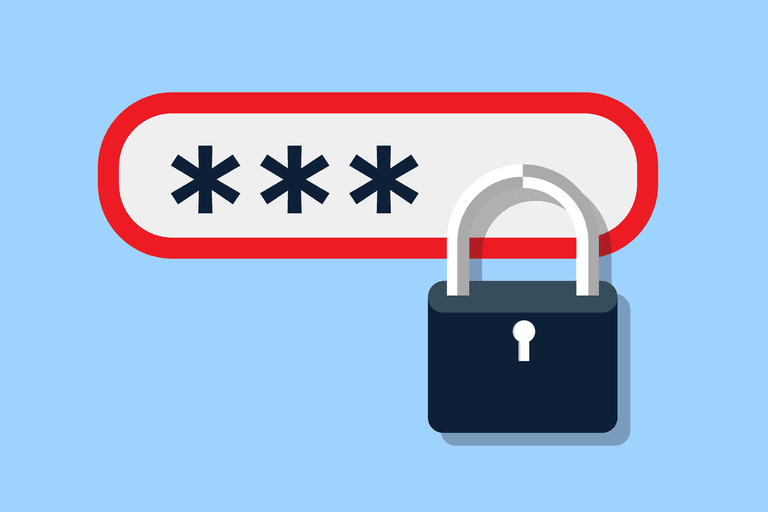 Security is made to reduce risks and mitigate the impacts of cyber-attacks, but there isn’t anything we can do to completely eliminate the threat. So what do you do in the event that you or your organization becomes a victim? 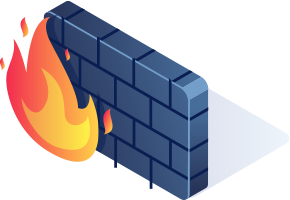 A firewall is a device that sits on the perimeter of your network, allowing (hopefully) good traffic in and blocking bad traffic. EVERY business and individual concerned with keeping bad guys out needs one. If you plan on catching up on some work from home AND you’re using a personal device such as a smartphone or personal laptop – DON’T! Unless your personal device is covered under your organization’s IT support plan and tools, your device could be the one used to introduce a significant cyber-attack or data breach of your organization’s technology.